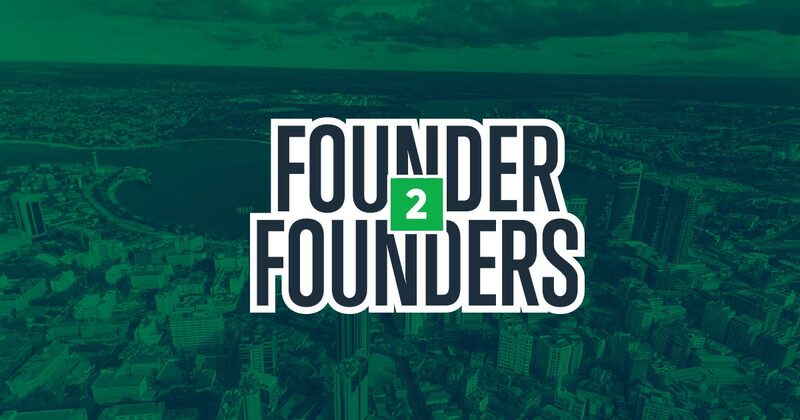 A platform that connects startups and project owners with successful founders to share insights on how they became successful. The successful founder will be a key speaker and the setup will be high table & stools. There will also be an interview of two speakers including an expert on a certain industry e.g. marketing that will also be interviewed together with the founder. The audience will include startup founders, student project founders, investors, corporate and development partners and media. The event will be live streamed across all Smart lab social channels and there will be a networking session after the event. Event agenda will be " The role innovation stakeholders play in helping startups and educational institutions develop solutions that truly help people". The main objective of this is to guide startups and student founders to grow their solutions. It will be held on 4th October, 2018 at SmartLab Offices hosted at Smartcodes Headquarters, Mikocheni.